The Motion Detector may require a compatible interface and software. Choose a platform below to see compatible interface and software options. The Motion Detector is fully supported with LabQuest 2 (version 2.8.5), a standalone data logger with built-in graphing and analysis software. Note: Connect the Motion Detector to the interface using the included Digital Sensor Cable. Connect the cable to the DIG/SONIC port on the side of the Motion Detector. Connect the other end of the cable to a DIG port on the interface. The Motion Detector is capable of measuring objects as close as 0.15 m and as far away as 6 m. The short minimum target distance allows objects to get close to the detector, which reduces stray reflections. The Motion Detector has a pivoting head, which helps you aim the sensor accurately. For example, if you wanted to measure the motion of a small toy car on an inclined plane, you can lay the Motion Detector on its back and pivot the Motion Detector head so that it is perpendicular to the plane. The Motion Detector has a Sensitivity Switch, which is located under the pivoting Motion Detector head. To access it, simply rotate the detector head away from the detector body. Slide the Sensitivity Switch to the right to set the switch to the Ball/Walk setting. 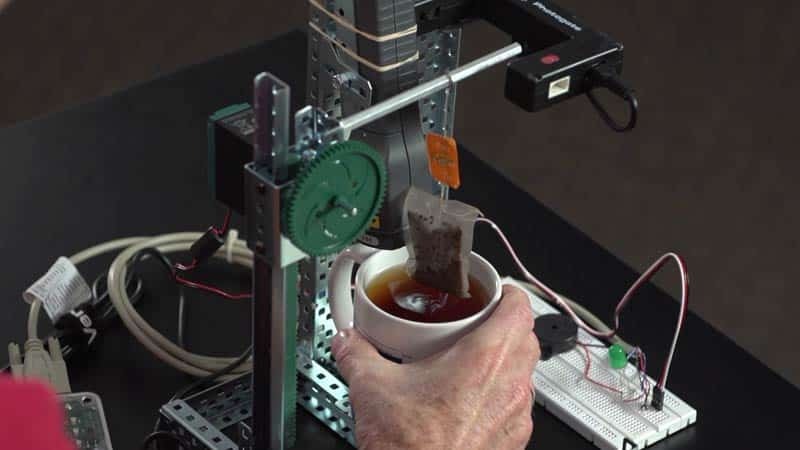 This setting is best used for experiments such as studying the motion of a person walking back and forth in front of the Motion Detector, a ball being tossed in the air, pendulum motion, and any other motion involving relatively large distances or with objects that are poor reflectors (e.g., coffee filters). The Track sensitivity setting works well when studying motion of carts on tracks like the Dynamics Cart and Track System, or motions in which you want to eliminate stray reflections from objects near to the sensor beam. Join Kevin Taylor on an introduction about LabQuest Stream. LabQuest Stream joins the LabQuest family to bring wireless and wired connectivity to the mobile learning environment. 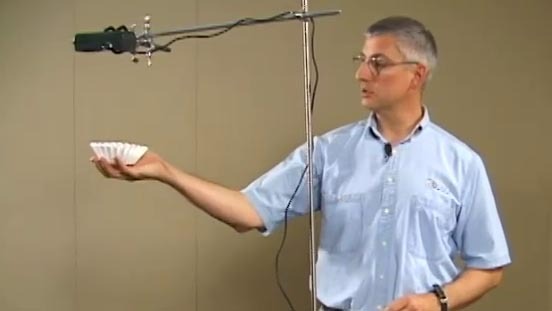 Observe the constant velocity of a falling coffee filter to learn about air resistance. Learn how to use a Vernier LabQuest and a Motion Detector to study the velocities of two different falling objects. This is a terrific lab for Middle School Science and Physical Science. This Motion Detector emits short bursts of ultrasonic sound waves from the gold foil of the transducer. These waves fill a cone-shaped area about 15 to 20° off the axis of the centerline of the beam. The Motion Detector then “listens” for the echo of these ultrasonic waves returning to it. The equipment measures how long it takes for the ultrasonic waves to make the trip from the Motion Detector to an object and back. Using this time and the speed of sound in air, the distance to the nearest object is determined. Note that the Motion Detector will report the distance to the closest object that produces a sufficiently strong echo. The Motion Detector can pick up objects such as chairs and tables in the cone of ultrasound. 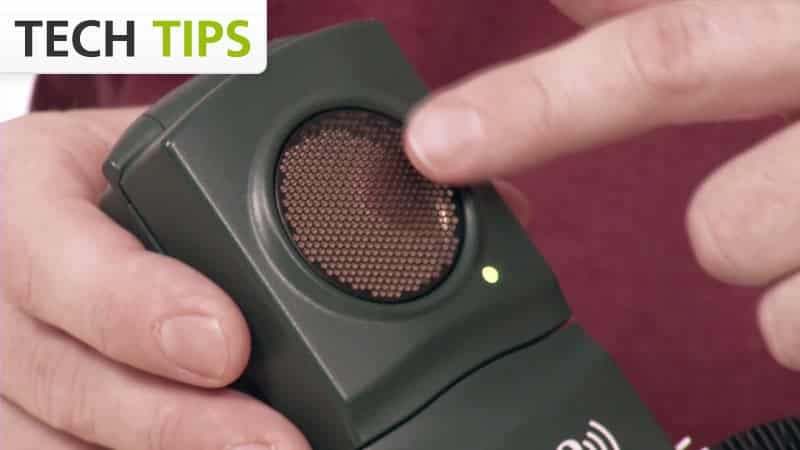 The sensitivity of the echo detection circuitry automatically increases, in steps, every few milliseconds as the ultrasound travels out and back. This is to allow for echoes being weaker from distant objects. The most frequently reported problems with a Motion Detector are that it does not work beyond a certain distance or that the graph is very noisy. Try these troubleshooting tips in such situations. See if the Sensitivity Switch makes a difference. 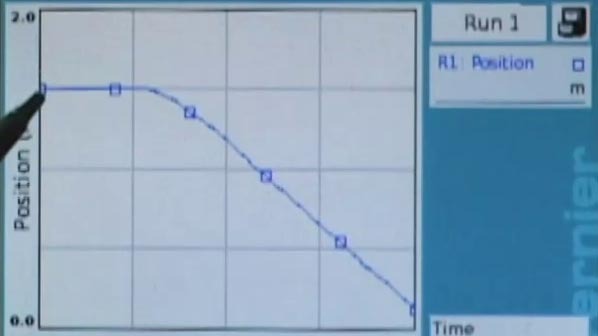 Set the Sensitivity Switch to the other position and retry the experiment. This change may solve the problem. Also note that the cone of ultrasound extends downward from the center line. This can cause problems if you are using the Motion Detector on a hard, horizontal surface. In these cases, try pivoting the head of the Motion Detector to aim it slightly upward. Make sure that the Motion Detector is not placed close to a computer or computer monitor. If the room in which the Motion Detector is being used has a lot of hard, sound-reflecting surfaces, you can get strange effects caused by the ultrasound bouncing around the room. Standing waves can be set up between the Motion Detector and a sound reflector. Try placing a cloth horizontally just in front of and below the Motion Detector. This sometimes helps eliminate ultrasound that is “skipping” into the Motion Detector. 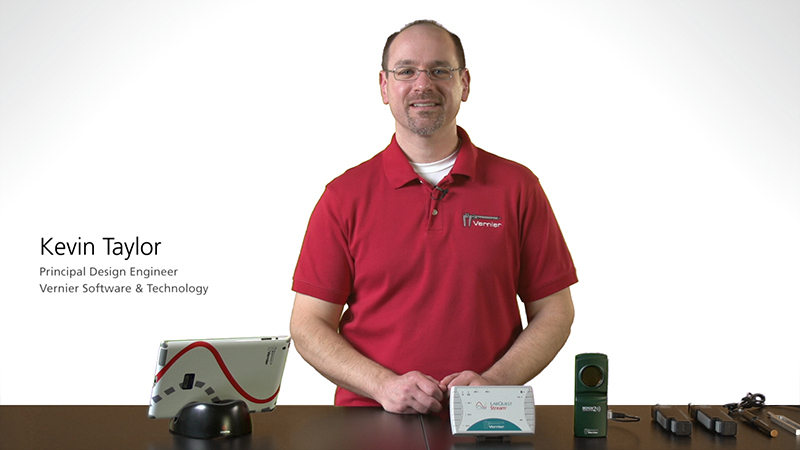 If you have watched the related product video(s), followed the troubleshooting steps, and are still having trouble with your Motion Detector, contact Vernier Technical Support at support@vernier.com or call 888-837-6437. Support specialists will work with you to determine if the unit needs to be sent in for repair. At that time, a Return Merchandise Authorization (RMA) number will be issued and instructions will be communicated on how to return the unit for repair.